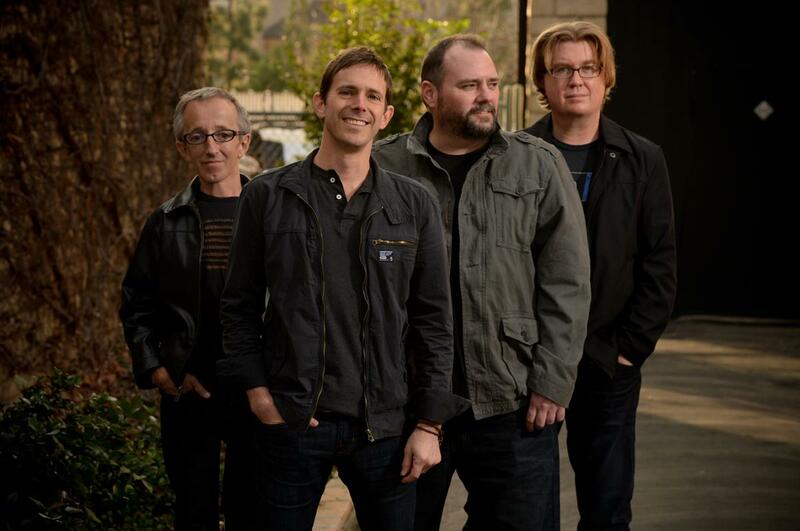 Toad the Wet Sprocket, the ’90s alternative to alternative music, seemed to be the victims of bad timing. Sure, the band scored two platinum albums and a handful of Top 40 singles, but it was too late (and soft) to be considered college rock and too early for indie rock. The band’s break-up in 1998 didn’t create any waves. There was no critical re-evaluation of its catalog or new fans clamoring to the legend. Toad was just gone. On Friday night at the Uptown Theater, 16 years after Toad’s last album, the band reminded fans what they had been missing and delivered hope of a promising future as well. Nestled among those chestnuts were five tracks from Toad’s upcoming new album. Singles like “New Constellation” and “Bet on Me” didn’t show any of the lapsed time between recording sessions and fit comfortably in the band’s sound. The fans may not have been singing along with these songs yet, but there’s a good bet they will the next time Toad rolls through town. Lead guitarist Todd Nichols was given the mic for “Inside” and “Crazy Life.” During “Come Down,” one of the band’s biggest Kickstarter donors was invited onstage to play cowbell. Singer Glen Phillips seemed as surprised as anyone at the band’s reception. The Kickstarter campaign to fund a new album raised more than a quarter of a million dollars in two months. While the Uptown wasn’t close to full — the balcony was open, but the sparse crowd upstairs could have easily fit among all the empty seats downstairs — Phillips commented on the audience reception several times. Without major publicity, he said, fans have been finding their own way back to the band. The world may not have been asking for a Toad the Wet Sprocket reunion, but Friday’s show made a strong case for it being a good idea. Setlist: The Moment; Woodburning; Good Intentions; Crowing; Windmills; New Constellation; Inside; All I Want; Whatever I Fear; Come Back Down; Nightingale Song; Something’s Always Wrong; The Eye; Crazy Life; Jam; California Wasted; Brother; Fall Down. Encore: Come Down; Bet on Me; Ziggy Stardust (David Bowie cover); Walk on the Ocean.